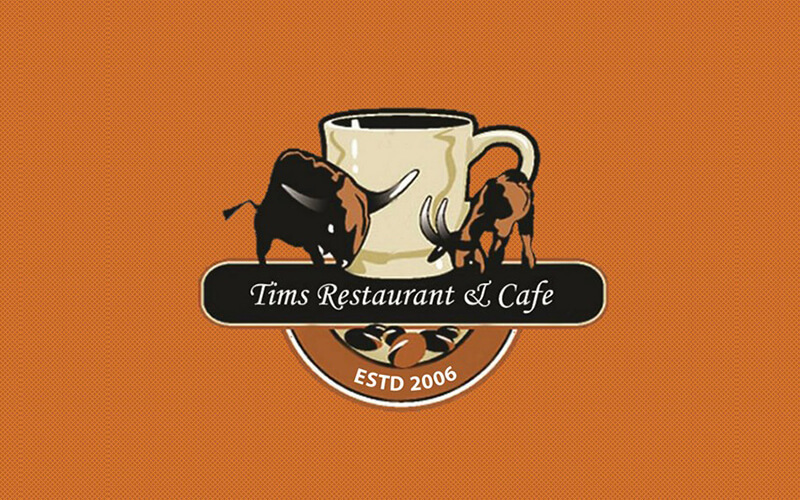 Comfortably sat in Toa Payoh, Tims Restaurant and Cafe is a homey eatery serving patrons a good fusion of Western and Nepalese cuisines. 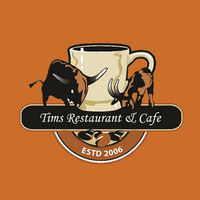 The restaurant was established in 2006 by Mr Tom who brought on board his passion for cooking and years of experience as a Western cuisine chef and manager. The outlet is in essence a steakhouse with an eclectic menu which offers gourmet beef, chicken, pork, and seafood dishes among a myriad of others.